What could one possibly accomplish at 19,000 feet above sea level where oxygen levels are below 10%? Found an adventure company that helps you get to 19,000 feet and above! The journey of Aquaterra Adventures, an adventure sports company recommended by the National Geographic, is nothing less than an adrenaline rush. 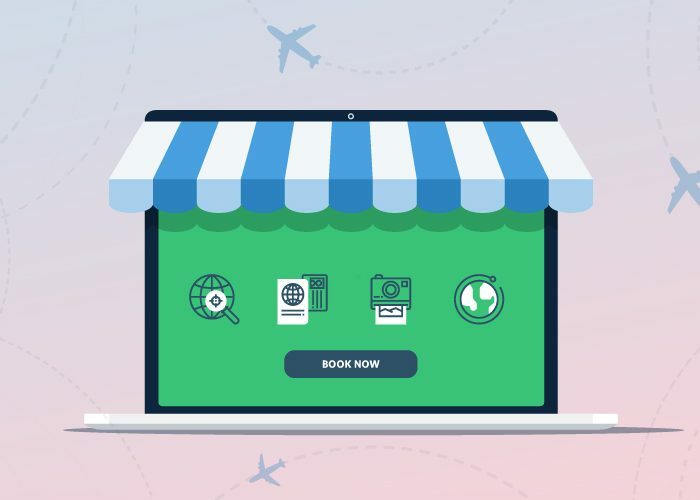 Founded by Vaibhav Kala in 1995, this is not just your vanilla travel company. They are all about rugged terrains, fast currents, and fulfilling experiences. Adventure + India = What? Today, adventure tourism is a growing business. A study showed 42% of all travelers go abroad to pursue adventure travel. However, this is a fairly recent development. Back in the day, it was hard getting people to go outdoors and jump off a cliff or climb a mountain just for fun! Aquaterra Adventures faced the same challenges when it started off. The market was small, players were less and communication was a problem (these were the days of fax). But Vaibhav used this stage to learn the ropes and perfect the skills of hosting and organizing adventure camps. The market picked up as we entered the millennium and there has been no looking back since then. The Himalayas is now their arena! 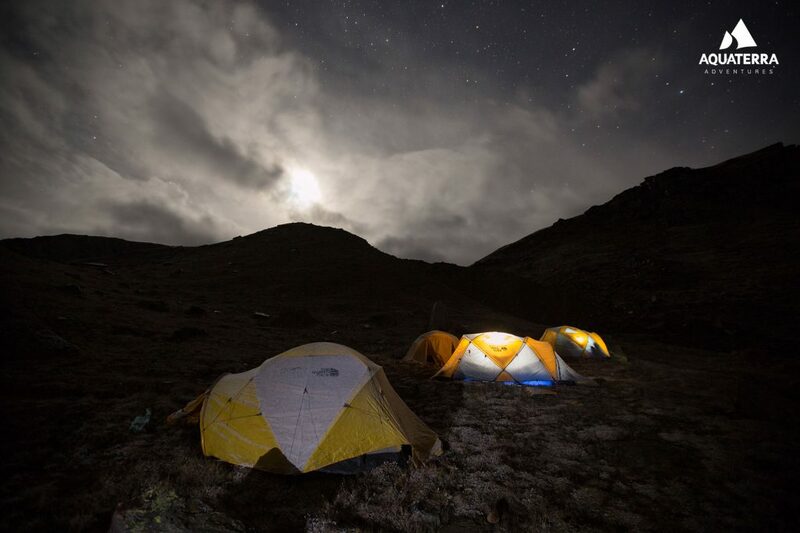 They also launched a new concept hotel – an activity hotel they call Activotel – amid the Himalayas. Atali Ganga is a one-of-a-kind resort located in Atali, 30 kms away from Rishikesh. Atali Ganga’s high ropes challenge has 16 elements spread across 2.5 acres of forest. All the elements hang 30 feet above the ground and the course is suitable for anybody taller than 4 feet! Aquaterra Adventure’s top notch equipment, flawless safety records, immense customer loyalty and international accreditations earned it two major documentaries on the National Geographic Channel. 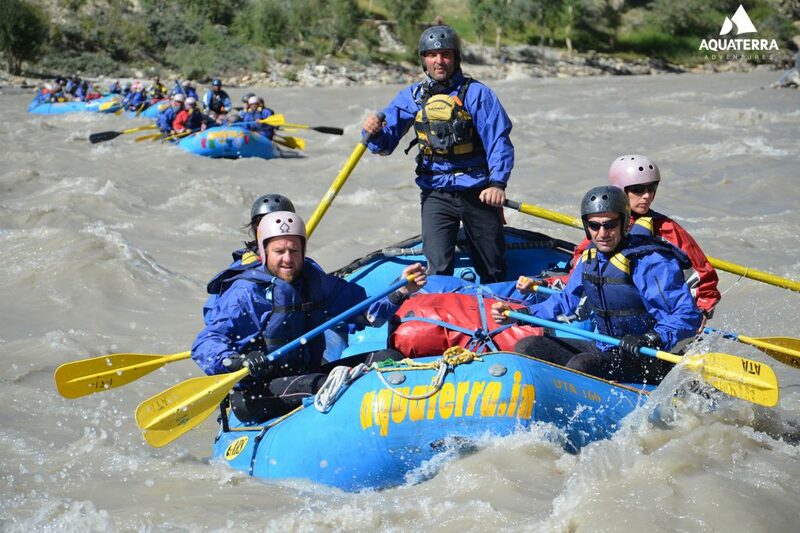 Vaibhav’s strong passion for the sport and commitment to delivering a supreme experience to the guests makes Aquaterra Adventures as awesome as it is today! “Innovation and many leaps of faith in delivering the product to the right audience, at the right time – helps like nothing else! The first mover advantage it has provided has held us in good stead, two decades on,” Vaibhav said. 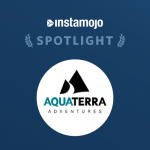 Aquaterra Adventures and Atali Ganga both accept online payments via Instamojo. “The services Instamojo offers us are far more than what other payment gateway companies do. It has a vast majority of Credit/Debit Cards and Banks available for our customers to pay. It is very safe and has robust security measures according to the Indian and global regulatory requirements. Thanks to them, the risk we take on online payments is minimal,” Vaibhav mentioned. 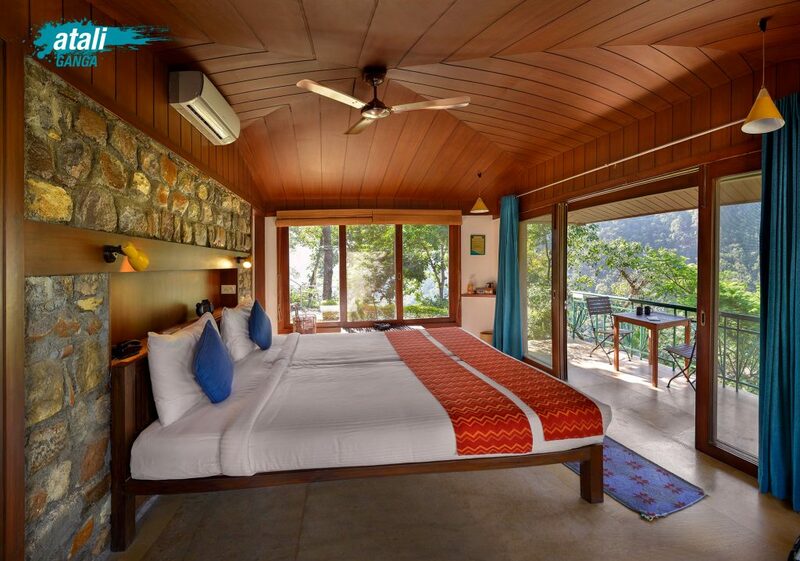 You can pay for your Aquaterra Adventures trip or a cottage at Atali Ganga via Instamojo. All you have to do is click on a link, enter your card details, authorize your payment and your booking is done! Collecting payments is super easy with Instamojo. Try the Instamojo experience today.